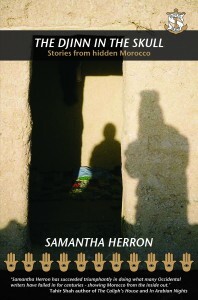 When Samantha Herron visited Morocco for the first time it changed the course of her life. On her return to London she abandoned a successful art career in order to study Arabic. She went on to spend time living with a family of former nomads in Morocco’s Draa Valley on the edge of the Sahara Desert. 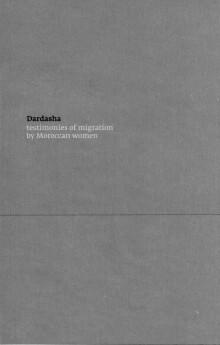 Her previous work includes the English and Arabic publication DARDASHA: TESTIMONIES OF MIGRATION BY MOROCCAN WOMEN (Soul Bay Press 2011), which was produced in association with the Al Hasaniya Moroccan Women’s Centre and featured at Nour Festival of Arts 2013. 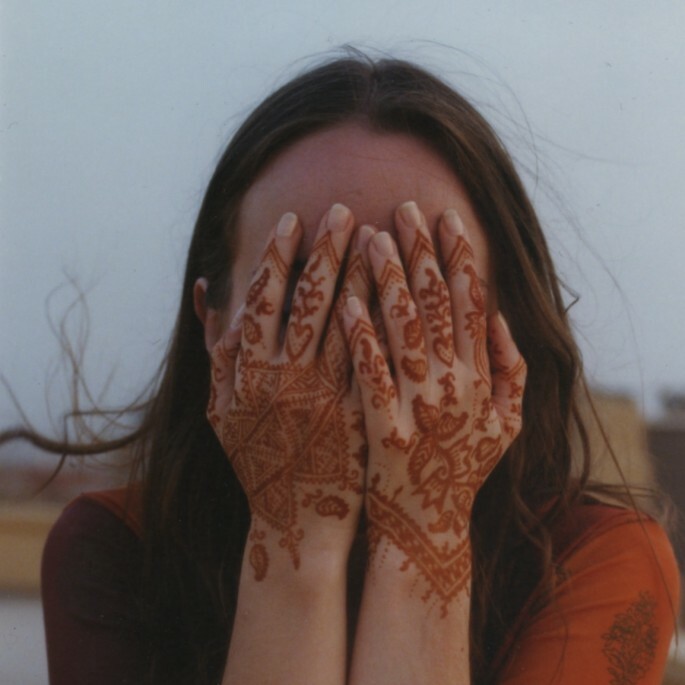 Samantha’s debut collection THE DJINN IN THE SKULL: STORIES FROM HIDDEN MOROCCO is her first work of fiction. 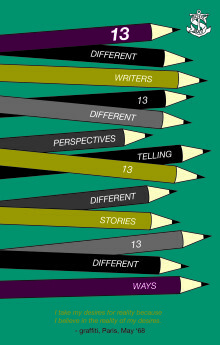 Samantha first presented some of her stories at The Storytelling Circle at Nour Festival of Arts 2014. She also appeared at the 2015 Gibraltar International Literary Festival and the 2016 Oxford Literary Festival, where she talked to author and critic Iain Finlayson about the stories in THE DJINN IN THE SKULL: STORIES FROM HIDDEN MOROCCO and her experiences living with the family in Morocco . In 2016 she delivered a series of talks at the American Cultural Associations’s Language Centres in Morocco, the Arabic Language Institute in Fez and the Liverpool Arab Arts Festival. Visit the Samantha’s website for full details of Samantha’s appearances and reviews of her work.